My Creative Nails: Make 5-10 loose braids, run a flat iron over each, let them cool, spray hairspray and undo.. I'll have to give this a try! 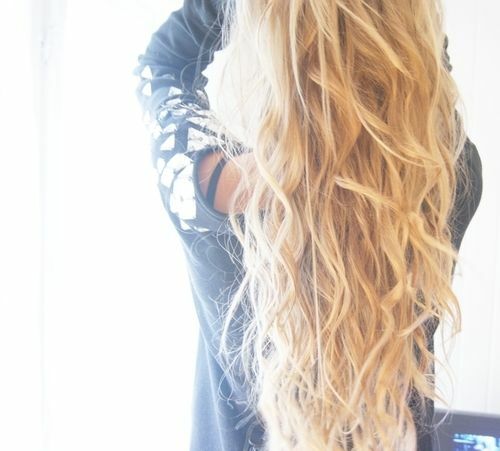 Make 5-10 loose braids, run a flat iron over each, let them cool, spray hairspray and undo.. I'll have to give this a try! Nail polish, Go To www.likegossip.com to get more Gossip News!